Hoop Nut Ateneo Blue Eaglets Juniors Division UAAP UAAP Season 78 #UAAP78Jrs Roundup: Jr Archers book 2nd win as Eaglets bounce back! 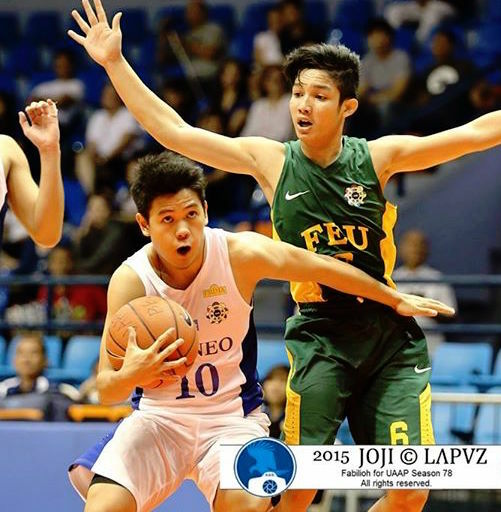 #UAAP78Jrs Roundup: Jr Archers book 2nd win as Eaglets bounce back! 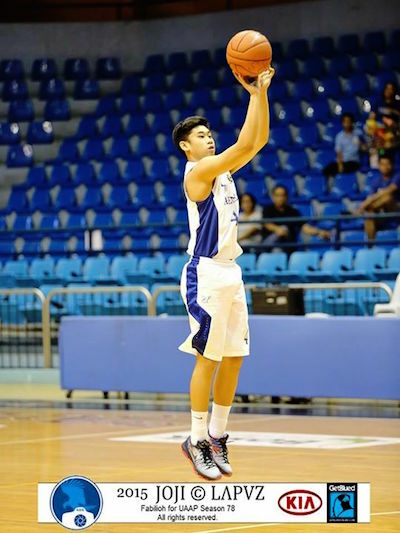 Jolo Mendoza and the rest of Ateneo rebounded from an opening day loss by beating the FEU Baby Tamaraws. 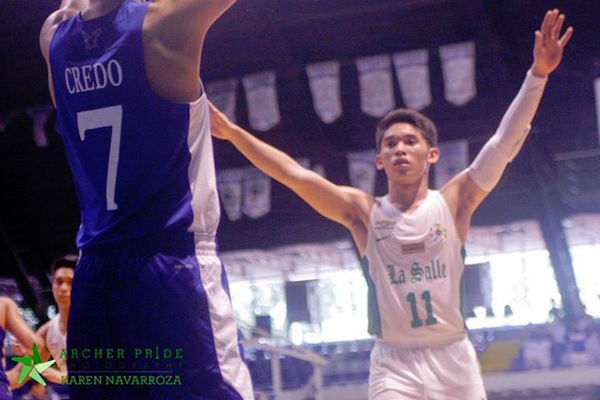 Aljun Melecio overcame offensive struggles as De La Salle-Zobel vaulted to its second straight win with a 72-61 decision over UP Integrated School yesterday in the UAAP Season 78 juniors basketball tournament at the Filoil Flying V Arena. Melecio, who scored 42 points in the Junior Archers’ 84-72 season-opening win against the Blue Eaglets Saturday, had 26 points this time on a 9-of-25 shooting. But Melecio somehow delivered an impressive all-around game with seven assists, six rebounds and five steals in 32 minutes of play for De La Salle-Zobel. Aljun Melecio remains in sharp form for DLSZ. Former titlist National University overpowered University of Santo Tomas, 80-54, to also moved up to 2-0, with Winderlich Coyoca, Karl Penano, and John Lloyd Clemente combining 44 points. 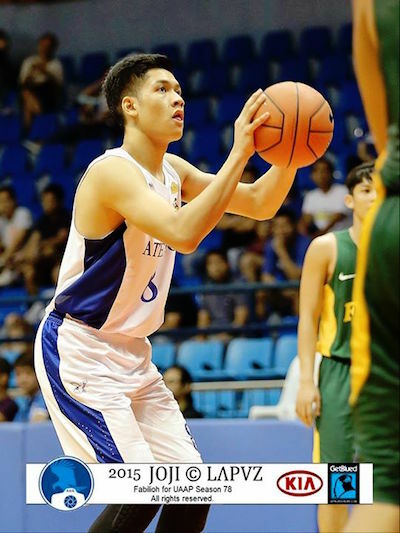 Defending champion Ateneo, behind Jolo Mendoza’s 34 points, entered the win column with a 85-66 rout of Far Eastern University-Diliman, while Adamson University also improved to 1-1 by overwhelming University of the East, 83-52. BJ Andrade and RV Berjay also delivered the goods for Ateneo with 13 and 10 points, respectively. Kenji Roman had 17 points and eight boards while James Bieren and JJ Sapinit tossed in 13 markers apiece for the Baby Tamaraws, who tied the Eaglets and Baby Falcons at 1-1. 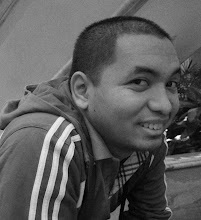 2nd year big man RV Berjay is expected to play a significant role for Ateneo this season. Graduating swingman BJ Andrade will certainly have more looks on offense for the Eaglets. Jose Antiporda led Adamson with 12 points and seven boards. Jerry Abadiano also scored 12 points while Ralf Chua added 10 points and six assists for the Baby Falcons. With game reports from Ma’am Tessa Jazmines.